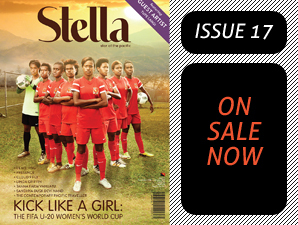 400 new outlets in Australia will now be stocking Papua New Guinean title, Stella magazine. We spoke with ‘Teaote and the Wall’ author Marita Davis about the recent U.N. Paris Climate talks. Stella magazine celebrates one year of publishing magazines!! 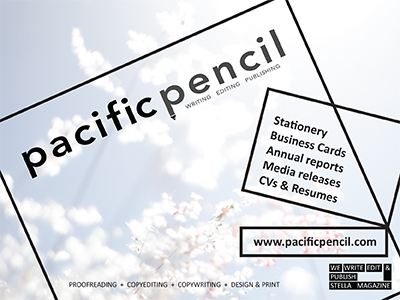 Accepting applications until 8 July 2013. A preview of the Mytinger and Feeger paintings will be on display at Art Stret in Port Moresby for two weeks. A must see! !